﻿﻿Welcome to the best Drywall Installation and Drywall Repair service in Boise, ID. We are a full service drywall company offering a full range of Residential Drywall Services and Commercial Drywall Services. We work great with contractors on new construction drywall installation. And home owners and property managers for remodels or any of your Sheetrock repair needs. We take pride in the drywall installation and repair work we do and deliver a high quality professional result for every project big or small. We know you have the option of choosing from a number of professionals here in the Treasure Valley. Boise Drywall Pro’s approaches every job big or small, residential or commercial, with meticulous detail and takes pride in the final product we deliver. We approach each situation and request with an educational and professional manner. Drywall products are improving styles are changing, the old popcorn textured ceilings for instance are being changed out for a more modern appeal. Through our educational approach to your drywall needs and requests we can work with each client residential or commercial to deliver the best results and set your project apart. If you have a picture of your project or repair to submit, please include it below. The Treasure Valley is experiencing tremendous growth and homes are sprouting up throughout Meridian, Nampa, Eagle and Star. While in Boise we're remodeling a ton of homes and applying today's products and looks throughout. We approach each request with a consultative approach and want to help you succeed with your project. Drywall is a very important functional and aesthetic element in any project. It all starts with the vision and then we help explain how that can become a reality. ​Rather you want a fully finished house with hand texture throughout to really set your home apart. Or, a simple hanging and taping job to finish off an existing garage. Boise Drywall Pro's is here to help! Throughout Boise Idaho and the Treasure Valley business is booming. We are attracting companies from all over the country and commercial construction is strong. Boise Drywall Pro's can help with all your drywall installation needs. We offer multiple levels of finishing depending on your needs and the project. Our experienced Drywall Contractors are experienced in all types of installation from metal stud to wood. We strive to complete every job in a timely and professional manner. 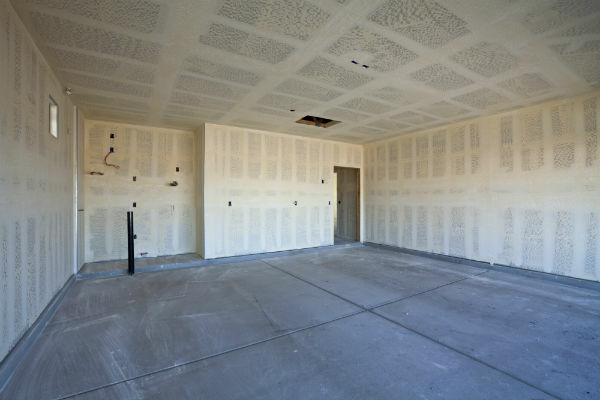 ​Give us a call to discuss the different levels of our drywall finishing services for your project. Commercial Contractors are very important part of our business. With all of our clients and their projects we approach it in a consultative and professional manner. Our professional drywall contractors can help patch holes big or small and match the existing texture on your wall. Drywall cracks can start off very fine and quickly widen and may even cause structural weakness. Call our Boise Drywall for an honest evaluation and explore your options for repair. Are you considering going from a sprayed on orange peel texture to a more modern hand trowel look? Maybe you've remodeled your bathroom and need the sheet rock replaced before installing the soffits. Give us a call and let Boise Drywall Pro's handle the details. 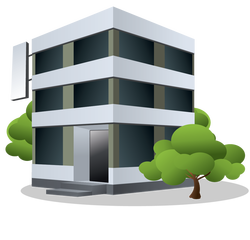 ​Here in the Boise and Meridian we are seeing a lot of existing homes and office buildings being remodeled. Drywall is just a piece of the puzzle but a piece when done correctly will set your project apart. Through years of experience our drywall installers are able to help with any situation or addition you may be faced with. We can help ensure the addition is match appropriately with the product and drywall texture you have throughout the rest of your house. ​Demolition of drywall can quickly become a bigger project than expected. The fasteners need to all be removed and the drywall scraps and dust can get everywhere. Our professional drywall service will leave your home or office clean of debris and dust. the the old drywall and fasteners completely removed and disposed of properly. ​That fun stuff we all loved in the mid 1900's, popcorn ceiling texture which is also known as acoustic ceiling for its acoustical properties was a very popular finish in the US a few decades ago. Even today we find its application in certain situations beneficial. We see most homeowners requesting removal of this product and we are glad to help. The removal of popcorn texture is a messy process the dust and fibers get everywhere and can be difficult to completely remove. Through the use of the proper equipment and experience your ceiling will be clean and ready for the new texture you desire. ​This can be a real kink in the neck. Ceiling repair presents a few challenges and without the proper equipment and experience a simple repair can quickly turn into a much larger issue. Depending on the situation and how the drywall was originally installed each repair will be slightly different. Through our experienced and detailed approach we will can ensure the best end results. We make sure to properly finish the drywall and match the existing ceiling texture and restore your home or office to better than before. 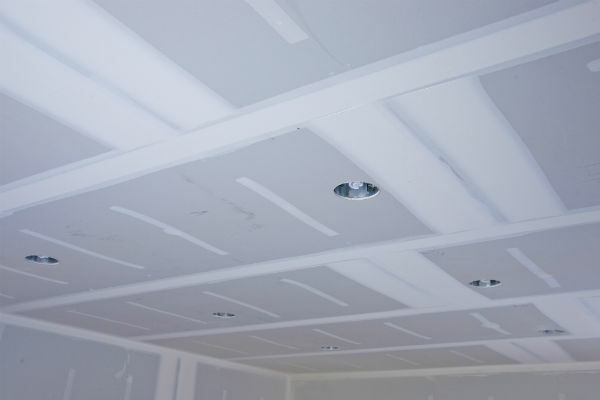 Boise Drywall Pro's installs both residential and commercial projects. 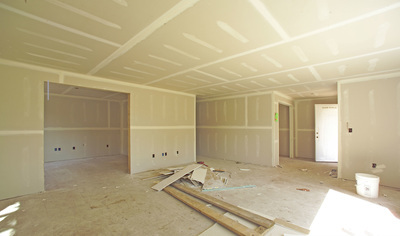 Residential drywall installation in both new construction and existing homes. we work with home owners and contractors offering a range on installation levels. Our basic level may be suitable for an attic with simple taping. 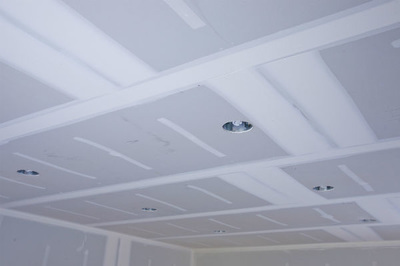 Our top drywall installation level can deliver a completely finished product with the texture of your choice. Spray on textures such as orange peel or a hand applied texture are popular choices. Give us a call whatever your drywall installation needs are we are ready to help! ​Water Damaged drywall can quickly become a much bigger problem with some health risk implications with mold on the drywall or framing underneath. We see most water damage come from broken pipes which leaked in the walls or a leaky roof which has compromised the drywall on the ceiling or even in the walls. Our professional drywall contractors are experienced with these situations and much more. Smoke damaged drywall is a stinky mess that never goes away. These are usually unfortunate circumstance as with all out clients we respect you and your property and can help restore it back to better than before! Fires happen and hopefully you are able to stop them before they do serious damage or completely overtake a structure. Where there's fire there smoke or visa versa, however you look at it that riddle. but the fact is with one comes the other. While fire consumes smoke absorbs into surrounding areas and cause a serious problem which isn't easy to repair. 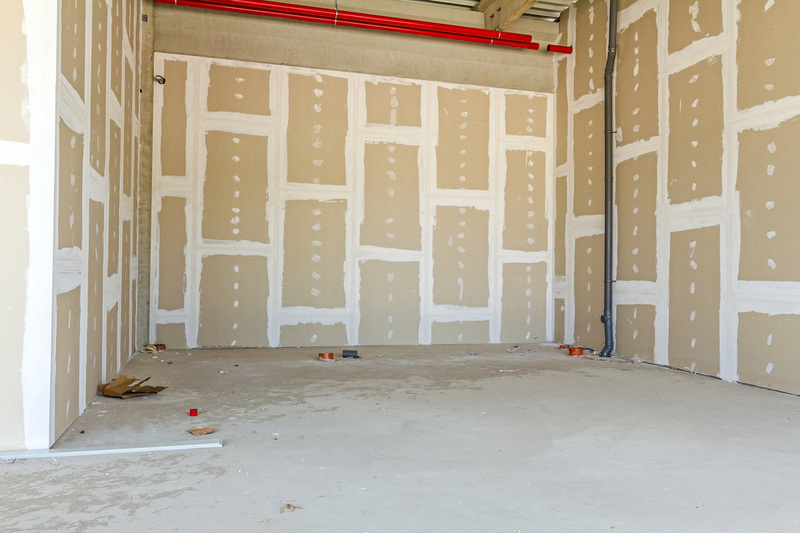 ​Through the proper analysis of your situation our drywall repair technician can suggest the proper solutions and options to restore your property better than before. ​Plaster was vary common product used on homes and building up until the 1950's. Since it has become a secondary product as drywall products offer many benefits over plaster. However, many homes still have plaster and the older construction which used lath behind the plaster. Over time plaster tends to separate from these boards and can crack, buckle and comes loose and ultimately may fall off. To properly repair plaster so the problems don't persist it takes experience and the correct plaster repair products. ​Our experts drywall contractors will repair your plaster correctly ensuring to reunite the plaster and lath to help prevent the same issues in the future. ​Another product which was once popular and today is used much less, but still has a purpose in certain projects. The wallpaper removal can become a time consuming process and to completely remove and prepare for a new look is challenging. Rely on Boise Drywall Pro's to completely remove the wall paper, clean and prepare your your walls for their next chapter. As mentioned above wall paper still has its audience and is preferred over drywall texture in certain applications. If your looking for a professional to help ensure your wallpaper is applied correctly with continuous patterns, even application and straight lines, leaving your project looking Great! Boise Drywall Pro's would love to help!